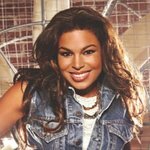 Jordin Sparks performed “The Cure” with images during a Starkey Hearing Foundation hearing mission trip around the world. Thank you, Jordin! You were amazing!